Orangespine unicornfish. 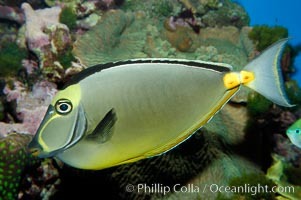 Orangespine unicornfish, Naso lituratus Photo. Orangespine unicornfish. 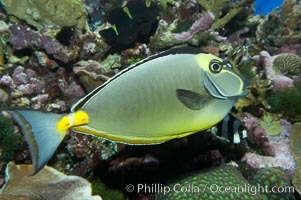 Orangespine unicornfish, Naso lituratus Picture. Orangespine unicornfish. 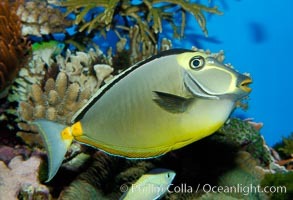 Stock Photography of Orangespine unicornfish, Naso lituratus. Orangespine unicornfish. 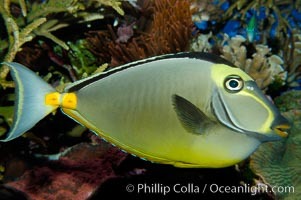 Photograph of Orangespine unicornfish, Naso lituratus.